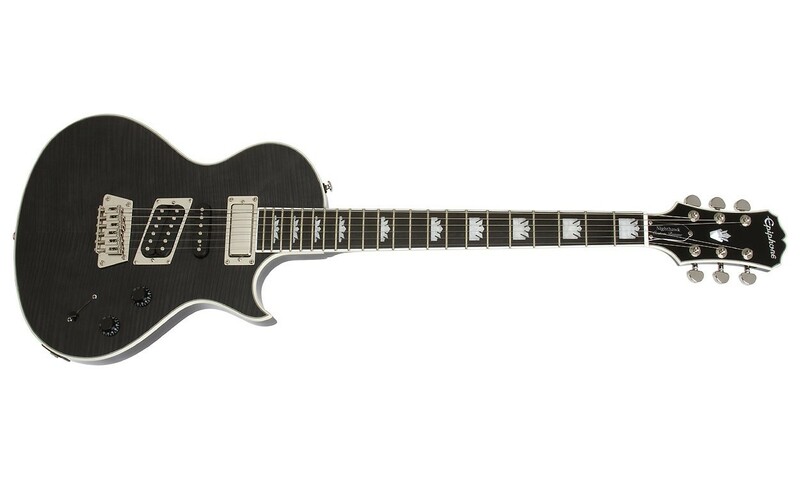 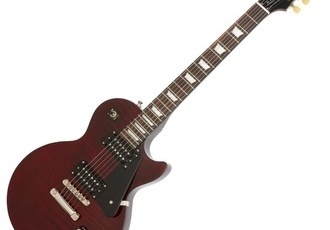 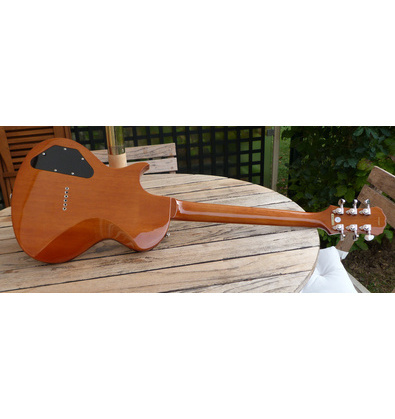 Epiphone version of the Gibson Nighthawk model. 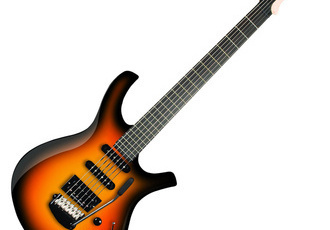 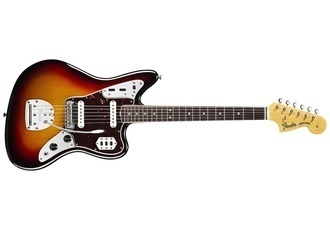 Features unorthodox pickup configuration consisting of 3 completely different designs. 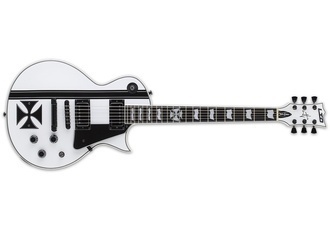 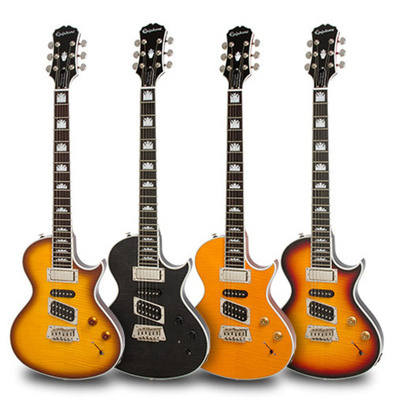 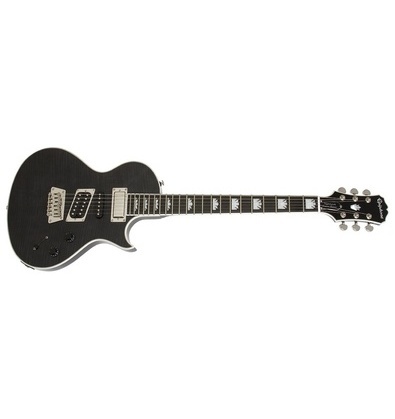 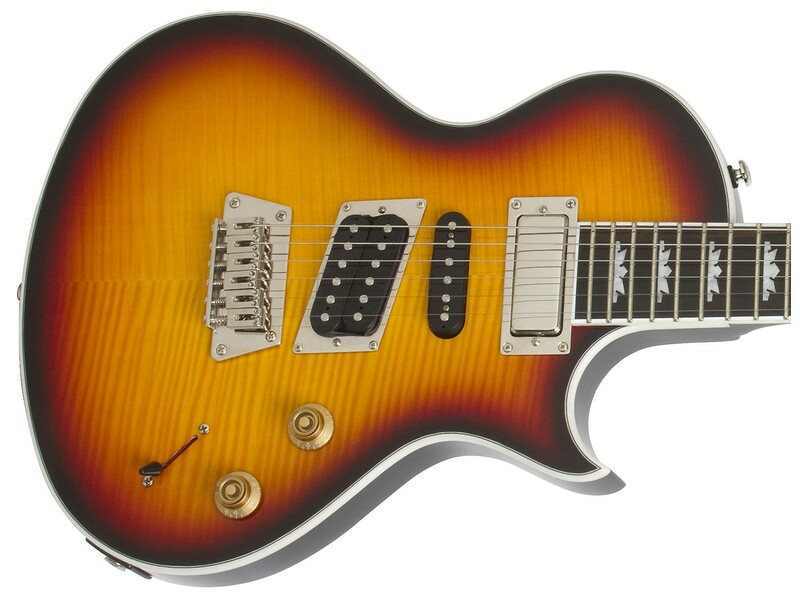 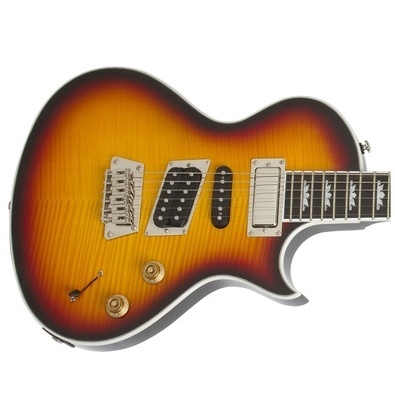 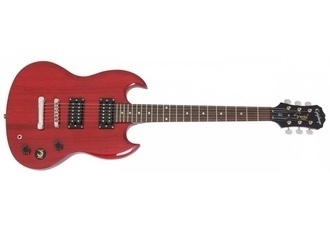 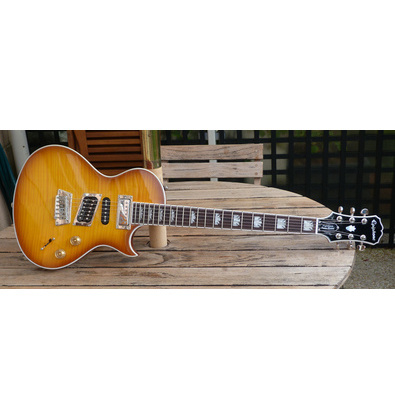 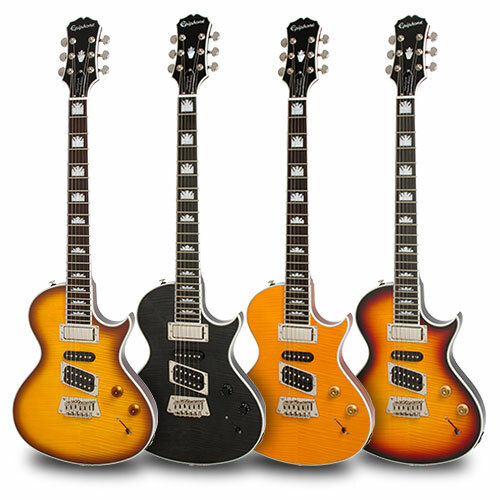 Also unlike most Gibson/Epiphone guitars it has a longer 25.5 inch scale.